An attractive mid-gold in colour, the wine shows all the proper restraint expected of a traditionally handled, ultra-premium chardonnay in its youth. Delicate lemon blossom and gentle oak precede aromas of beurre blanc and crème caramel with just a hint of tarragon or anise as a highlight. The palate is poised with perfect balance and already showing finesse; beautiful textures and length but promising even greater complexity into the future. 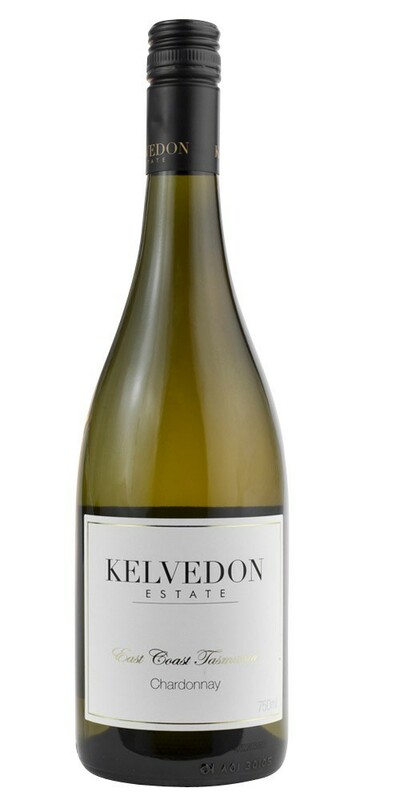 Barrel fermented and barrel matured; this 2015 Kelvedon Chardonnay is a deliciously rich and complex style of Easy Coast Chardonnay that will continue to develop with many years to go.